Brides for a Cause just received over 150 new special occasion gowns from some of the most popular bridesmaid designers including Joanna August, WTOO and Watters, among many others popular designers! 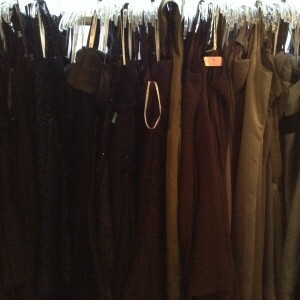 That brings our total of special occasion dresses to over 300 unique dresses. 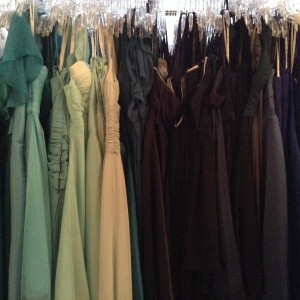 Our dresses are floor samples, so they are all unique and vary in sizes, styles, fabrics and colors. 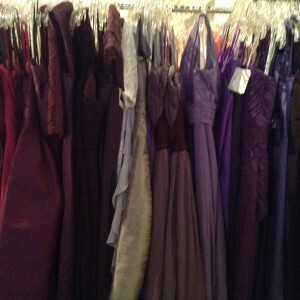 If you need a dress for an upcoming wedding, party, event or prom – come check us out!